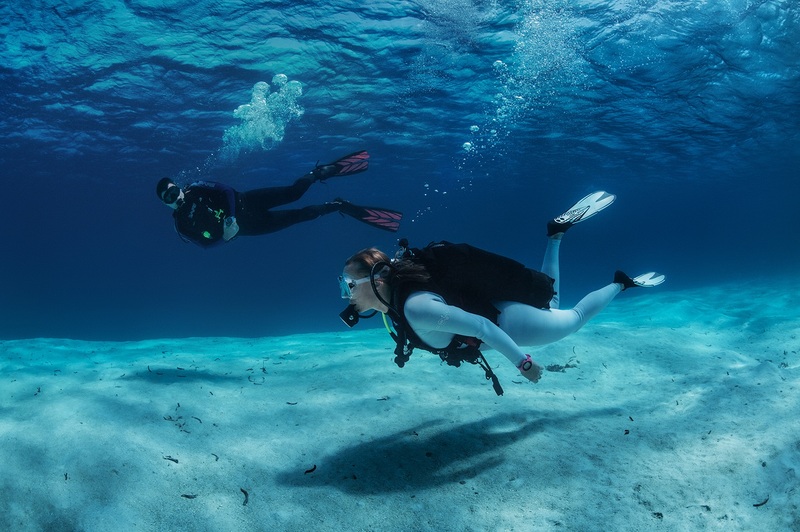 There are many perks to being a part of the dive community and thanks to today’s technology it’s even easier to stay connected. PADI Club allows divers to log dives digitally, find dive buddies, and get alerts on dive conditions, all for free. For those that want to dive deeper into the underwater world, the PADI Club Premium membership offers exclusive discounts from dive manufacturers that work toward ocean health – one of PADI’s Four Pillars of Change. In 1943, Jacques-Yves Cousteau and Emile Gagnan developed one of the first names in scuba diving, Aqua Lung. Today, the iconic brand is beloved by divers for gear that includes regulators, BCDs, computers, masks, snorkels, wetsuits, and dry suits. AKONA Adventure Gear is created with adventurers in mind. From gear bags and wetsuits to boots and gloves, this durable line stands up to the elements for a wide range of activities. Celebrating 60 years in the dive industry, Sherwood Scuba builds quality products that stand the test of time. Their full line of gear includes BCDs, regulators, computers, gauges, masks, fins, snorkels, and tanks. Developed in Finland over 80 years ago, Suunto has been a pioneer in handcrafted sports watches and dive computers. Suunto pairs durability with technology for instruments that can withstand the most challenging of elements. From amateur to pro, underwater photographers appreciate the variety of underwater cameras, lenses, lighting, and accessories found with SeaLife. Their permanently sealed cameras are leak-proof and require little maintenance with extended battery charges. 7TILL8’s custom wetsuits are designed for diving or surfing with styles that range from full suits and separates to specialized collections for men and women. 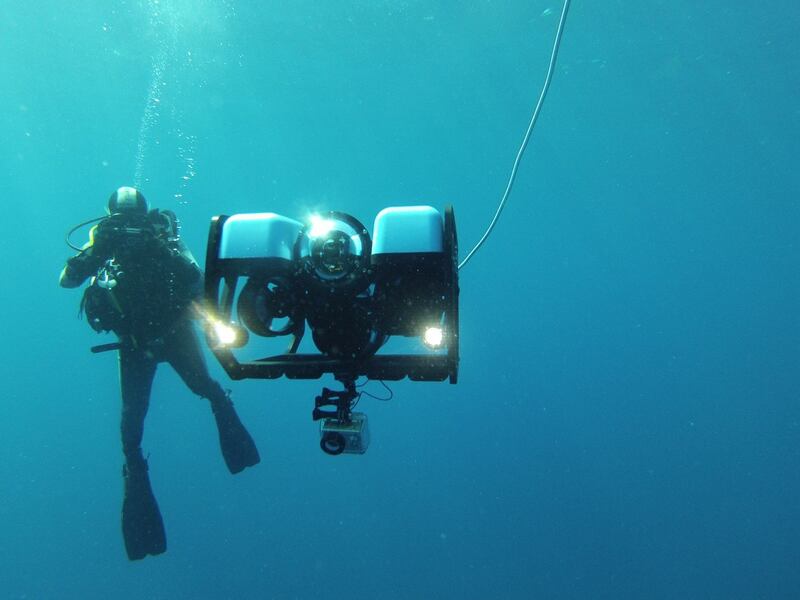 Divers can tap into their inner James Cameron with the high-performance, yet affordable, ROV systems from Blue Robotics. An expert in the remotely operated underwater vehicles (ROV) industry, the brand carries a wide range of ROVs as well as parts and supplies. 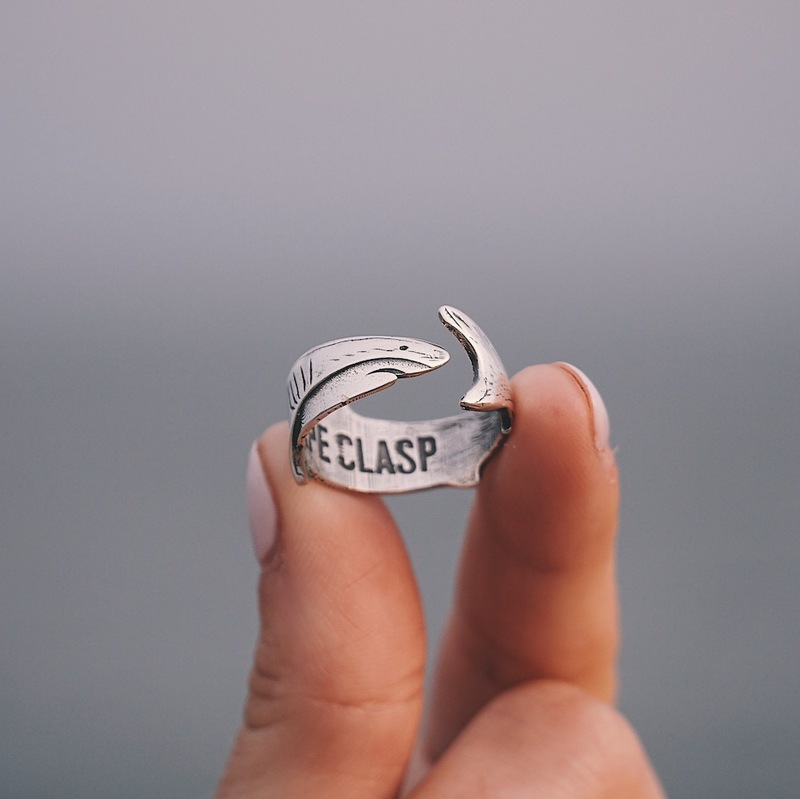 Whales, dolphins, and turtles are at the forefront of Cape Clasp bracelets and necklaces. Developed as a non-profit, each of the pieces is partnered with a different marine life organization to aid in their protection and conservation efforts. On-the-go coffee that you’ll enjoy, with Pocket PourOver by Kuju Coffee. Thanks for their no equipment needed, single serve Pocket PourOvers, Kuju Coffee is making it easy to enjoy quality coffee, wherever you wander. From bold prints to eclectic graphics, LEUS towels and ponchos are anything but ordinary. Their unique towels are super absorbent, 100% cotton, and dry quickly during surface intervals. Leading the movement to say ‘no’ to plastic straws, Simply Straws creates eco-friendly glass straws, utensil kits, and drinkware. Their glass straws are durable, dishwasher safe, and come with a lifetime guarantee. 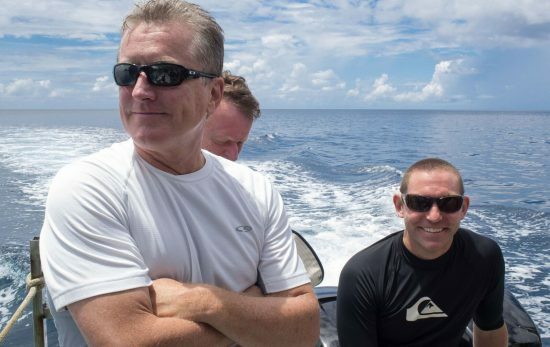 Despite the popular buzzwords, very few sunscreen brands are truly “reef safe”. Use sunscreen and body care products from Stream2Sea and rest assured that your products contain only biodegradable, ocean-safe ingredients. Their tinted sunscreen goes on smooth and the leave-in-conditioner is perfect for before and after a dive. Ready to upgrade? Visit PADI Club Premium. Already a member? Redeem these deals and offers from the featured dive gear manufacturers by going to your PADI Dive Center or Resort.